Netball SA has vehemently backed the sport as an inclusive environment that welcomes any player with open arms in the wake of rugby star Israel Folau's latest homophobic rant. 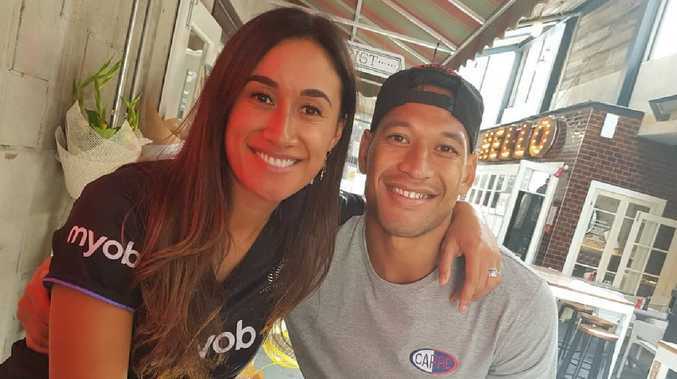 Folau - whose wife Maria is a champion shooter with the Adelaide Thunderbirds - is on the brink of having his $4 million Rugby Australia contract torn up following his religion-fuelled Instagram post that listed homosexuals among sinners for whom "hell awaits". Rugby Australia is poised to terminate Folau's contract unless he can produce "compelling mitigating factors" that led to his post, and his failure to return phone calls to Australian rugby bosses. Folau, a devout Christian who has played in the AFL and NRL, was heavily criticised for his latest public anti-gay stance. 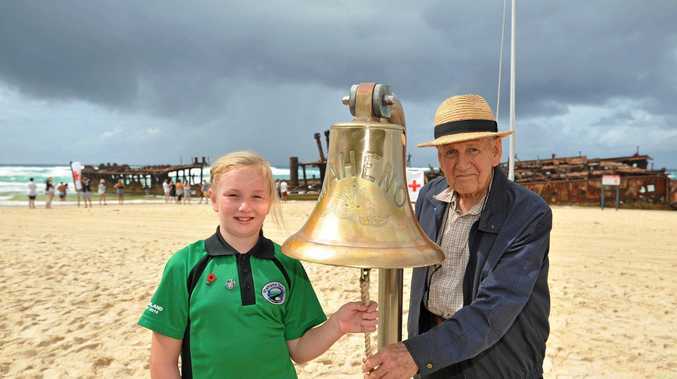 NSA chief executive Bronwyn Klei said her sport brought communities and people together. "We are an inclusive sport which means that anyone, regardless of gender, religious belief, age, race or sexual orientation, should experience an environment that allows them to participate in without discrimination," she said. "In South Australia, we have a dedicated netball team that have committed staff working with local and regional netballing communities to promote diversity and encourage inclusion. "We champion netball as a sport for anyone and everyone, from the players to umpires, spectators, clubs, and volunteers. We are on the ground with grassroots teams, through to developing pathways for our future Adelaide Thunderbirds, and of course our elite 2019 Super Netball Adelaide Thunderbirds team. "We have an incredibly rich history of dedicated players and leaders from within our club, that make every effort to engage, encourage and support our communities to participate, support and watch our sport. "We are a proud sport. We will continue to encourage, champion, and cheer on anyone that wants to be a part of netball in SA, and we welcome them all with open arms." Maria signed with the Thunderbirds for this season and is a dual Commonwealth Games gold medallist with New Zealand Silver Ferns. The long-bomb specialist has 128 international caps and moved to Sydney to be with Israel before joining the Thunderbirds. 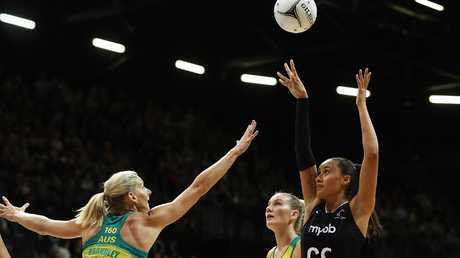 She will be in the Silver Ferns side for the Netball World Cup in England in July. RA reacted angrily to Israel's latest comments, describing the post as unacceptable and disrespectful. "In the absence of compelling mitigating factors, it is our intention to terminate his contract," it said in a statement. "Whilst Israel is entitled to his religious beliefs, the way in which he has expressed these beliefs is inconsistent with the values of the sport." He was also slammed last year for similar homophobic Instagram posts when sponsors threatened to walk away from RA.